§0. 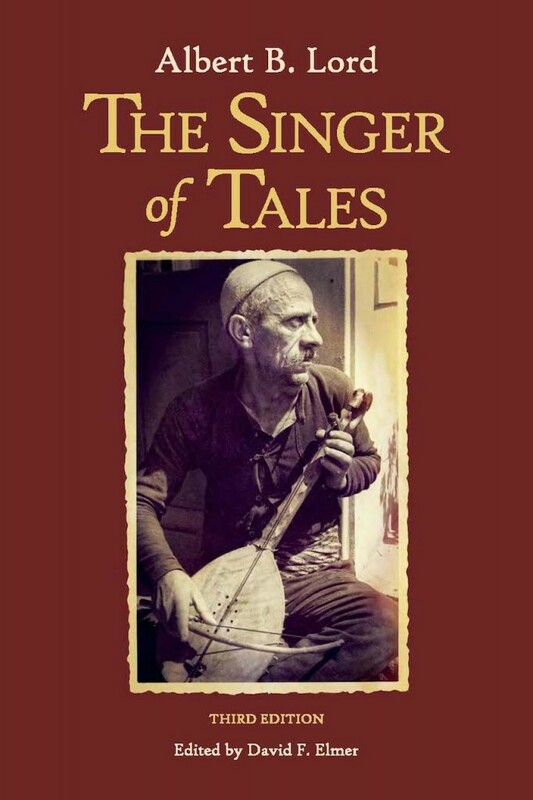 To celebrate, in my own personal way, the publication of a third edition of Albert B. Lord’s The Singer of Tales, edited by David F. Elmer (2019), I have put together in the present posting a checklist of wordings I have found to be particularly memorable in the course of my many re-readings of the book over so many years. In future postings, I plan to add relevant annotations to these wordings of Lord. 5 / 5… “What is important is not the oral perfor­mance but rather the composition during oral performance.” Also, this page is where the idea of “fixed text” is first mentioned. 44 / 42… On assonance as a factor in choices of alternative wording. 47 / 45… On invocations… Nagy connects with what is said further at pp. 69–70 / 66–67. 56 / 54… “The need for the ‘next’ line is upon him even before he utters the final syllable of a line.” How this “need” relates to questions of enjambment. 69 / 67… A precious general statement by Lord on the “ritual” background! 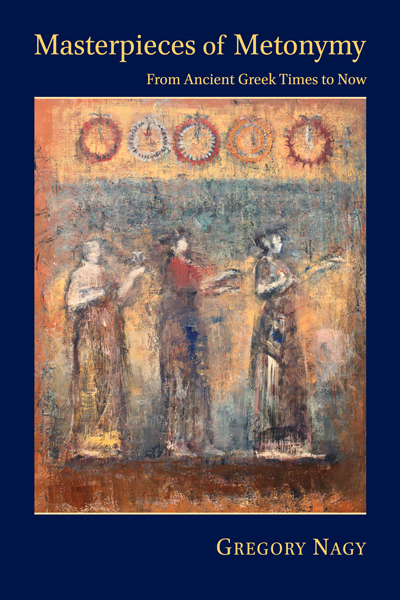 69–70 / 66–67… On invocations of goddesses, and how the use of these invocations may be related to the use of epithets. 160–161 / 150… How writing per se cannot nail down an oral tradition. 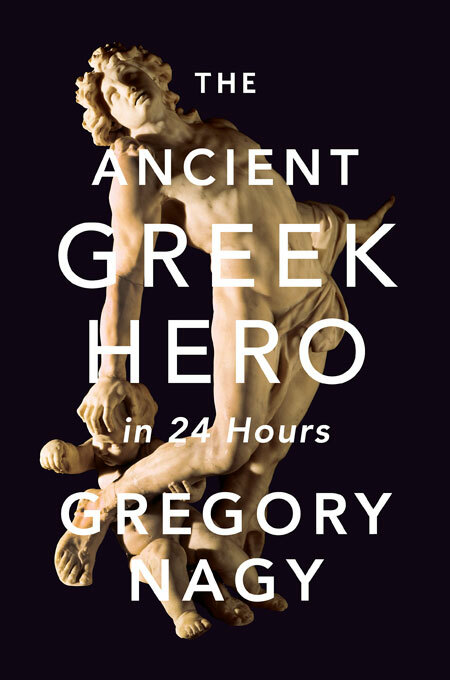 169 and following / 158 and following… Lord chooses to analyze the Odyssey before analyzing the Iliad. 198 and following / 186 and following… the pattern of “WDR” = withdrawal, devastation, return. 211 and following / 198 and following … “medieval epic” (such as Beowulf, Roland, Digenis): problems with reapplying concepts of “formula,” etc.